Your Local iPhone 6 Repair Geeks of choice! Even the most resilient of gadgets usually fall prey to accidents. Most common problems include cracked screens, an unresponsive button, or issues with the camera. Without a warranty, you could end up spending hundreds of dollars’ worth in repairs for your iPhone! Save yourself money – and time – by calling our iPhone 6 repair experts today. Get your gadget fixed by highly-trained experts using top-of-the-line original Apple parts! Loose, missing, or broken Power button? Don’t panic – just dial our number and we’ll fix your device in minutes. You don’t want to be caught with a dead phone battery. Let’s bring it back to life with original Apple replacements! 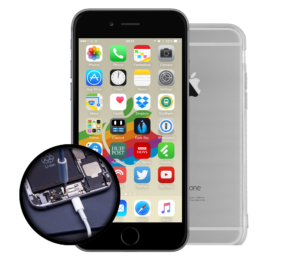 If your iPhone 6 has stopped charging correctly, it’s time to bring it over to our pros for a thorough inspection. Experience better video chats and selfies with a fully-functional front/back camera! Ask our technicians for a quote today! With frequent usage, your volume button may start to experience problems. Take it to us for a quick fix at super low prices! 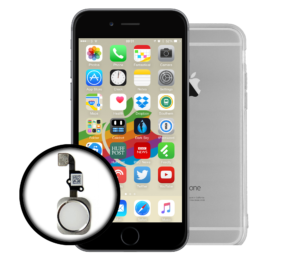 An iPhone 6 home button repair is a common issue that our Geeks face everyday. Trust us to get your device working smoothly in minutes! Need more information? Go ahead and call us at our 24-hour support line at (804) 277-4080. You can also visit our shop at 9045 W Broad St Henrico, VA.
Our phones are so much a part of our lives that we hardly think about them anymore. Often, we just grab them and go. This usually results to cracked screens or water damage. Don’t just throw away or replace your iPhone when this happens. 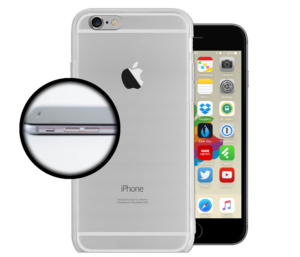 Call one of our professional Geeks for affordable iPhone 6 repair in Virginia. At Richmond Geeks, you can be assured of fast, quality service each and every time. Depending on your concern and the availability of parts, we could fix your device in as little as 30 MINUTES. No need to wait for days! 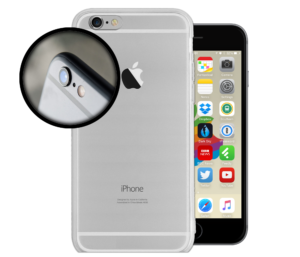 Our Geeks specialize in iPhone 6 screen replacement as well as other tech-related problems. Why not call now for a FREE estimate? 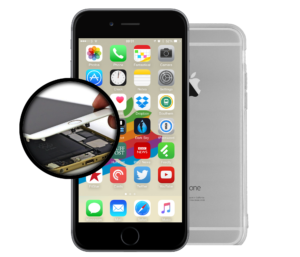 We pride ourselves in being one of the best iPhone 6 repair shops in Virginia with original parts for Apple products. Plus, you get reliable service from friendly, local technicians. Feel free to ask them anything; they are highly knowledgeable about the inner workings of your beloved phone. Why stress over a broken screen? Get quick iPhone 6 screen repair from any of our qualified Geeks today. Enjoy all kinds of games, music, videos, and more through a brand new, clear screen. Call us at (804) 277-4080, OR visit our shop from Mondays through Saturdays between 10am to 7pm, and Sundays from 11am to 7pm. Want to send an email instead? We’re available at admin@richmondgeeks.com. Aside from iPhone 6 screen replacement, our Geeks also specialize in Apple products like iPod and iPads, as well as computers. Whether it’s a cracked screen, battery replacement, or camera problems, let our Geeks handle it. Together, we can get your digital life back on track. Can you imagine a life without your phone? We can’t either. Your gadget is your portable connection to friends and family all over the world. This is why we always strive to provide the finest iPhone 6 repair in VA. Don’t hesitate to call us about our super low prices or superior warranty. Our shop is open to you 7 days a week. 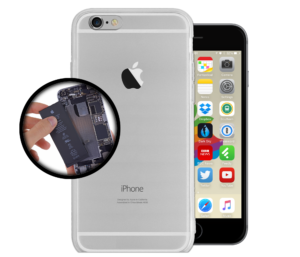 Entrust your phone to experts – trust our VA iPhone 6 repair team TODAY.